Tartan Plaid for The Holidays! 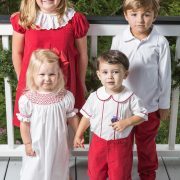 Finding the perfect holiday outfits and trying to match multiple kids is as easy as 1,2,3 with our holiday collection! We have outfits that are designed to mix and match so that you can dress all ages for your occasion. Our gorgeous tartan plaid collection is just the look you’ve been looking for! 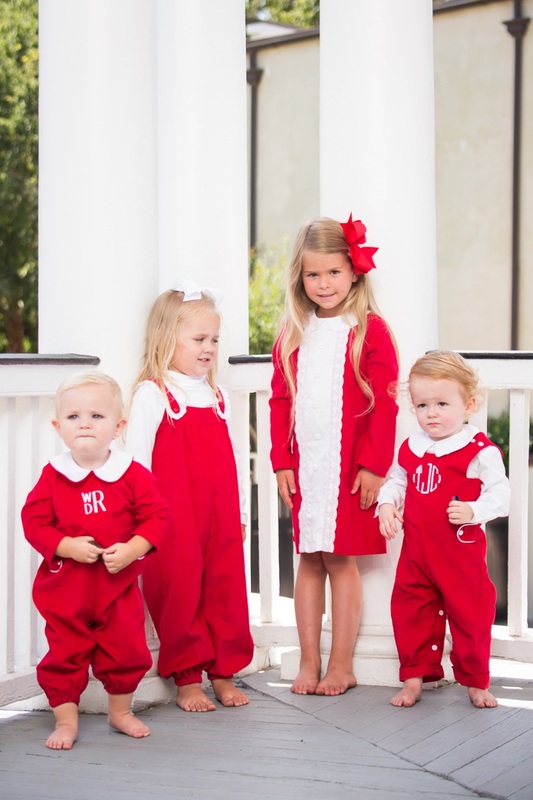 Matching Christmas outfits, Holiday cards, photos with Santa Clause…these outifts are timeless and classic. Our Betsy dress has gorgeous Spanish lace adorning the collar. The dress is stunning in person and the fabric is just as soft as you could imagine. Our boys Holiday Pant Set is suited for boys up to age 10. Match this set with our sweet tartan plaid skirt and Vintage Collar Shirt….a staple in your closet! Mix and match this amazing collection with our red collection for the perfect photo! We hope you enjoy our holiday outfits this season and that you and your family create the most magical memories! https://crescentmoonchildren.com/wp-content/uploads/Plaid-Holiday-Collection.jpg 800 1200 admin http://crescentmoonchildren.com/wp-content/uploads/logo-cmc-340x156-trans-left.png admin2015-09-16 18:09:552015-09-16 18:09:55Tartan Plaid for The Holidays!